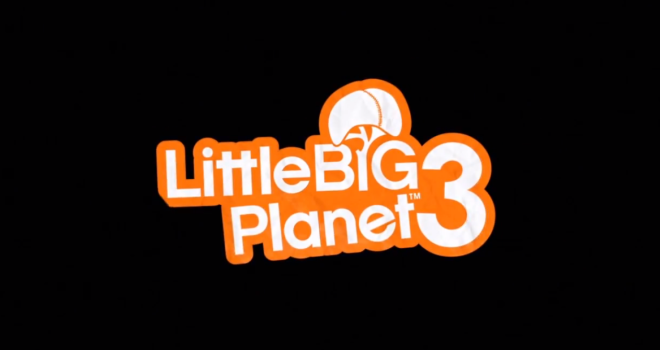 In a very surprised and abrupt announcement, Sony revealed the long awaited, all new installment in the Little Big Planet series, Little Big planet 3 at their E3 press conference. Sackboy makes a return, but he also brought some friends this time. 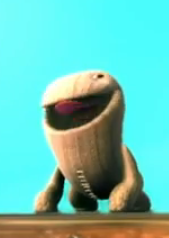 Oddsock has the ability to wall jump. 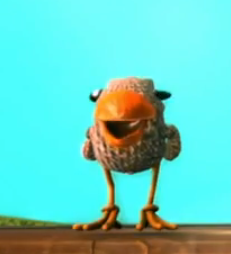 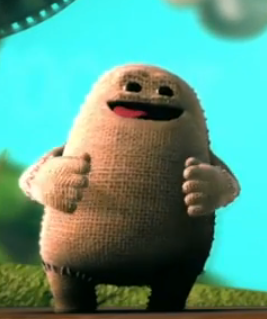 All of these characters will be playable in Little Big Planet 3. 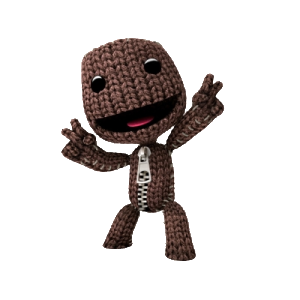 It was also revealed, that players can transfer their content from previous Little Big Planet installments on to Little Big Planet 3.